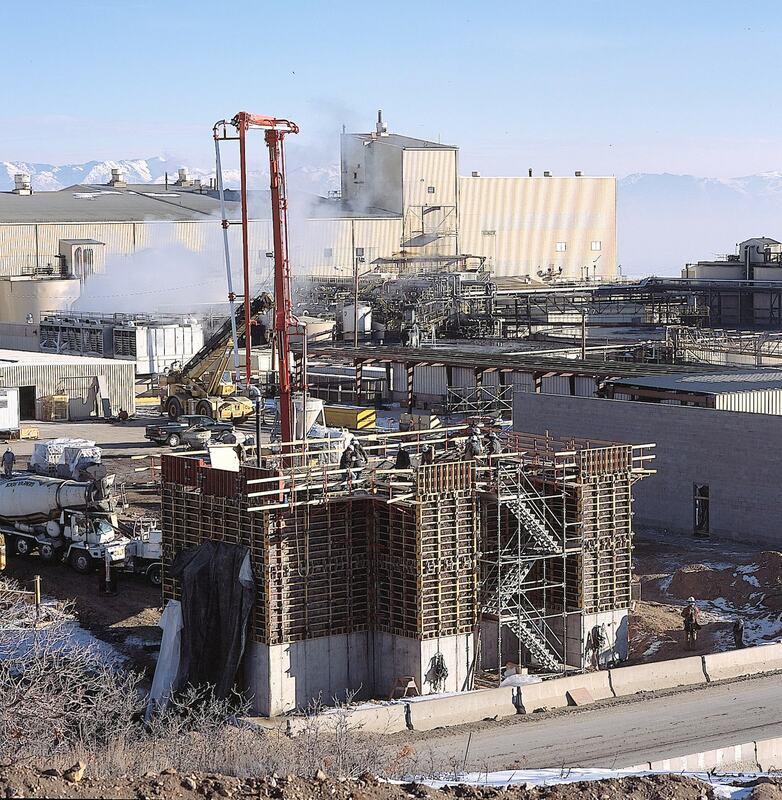 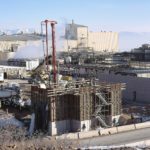 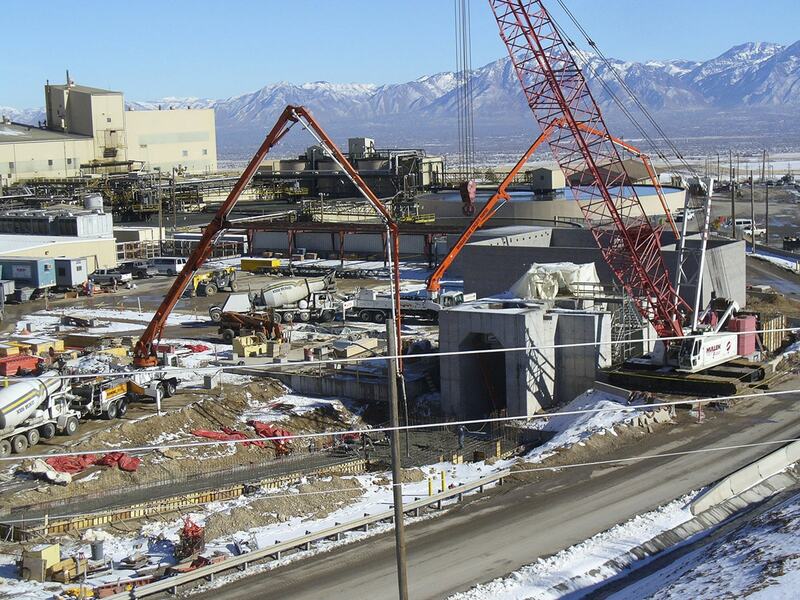 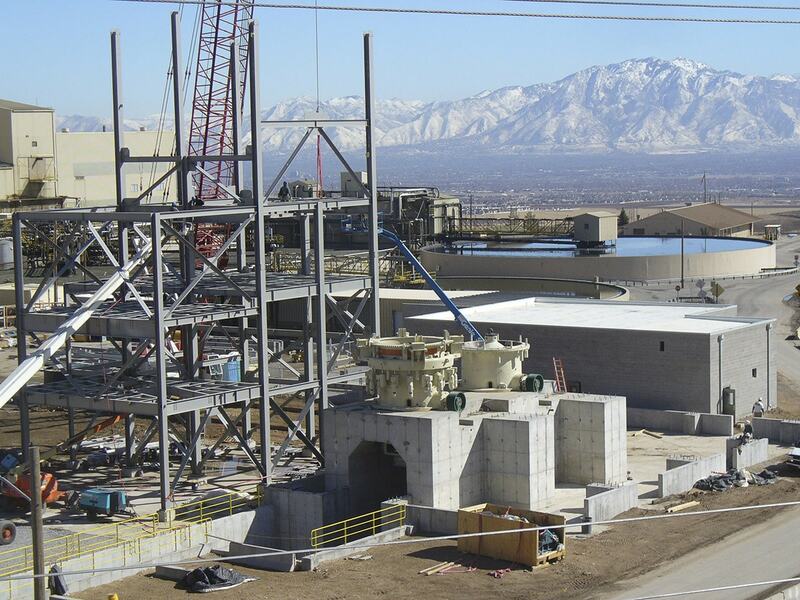 The Pebble Crusher was a concrete and excavation contract to place over 4,500 cubic yards of concrete footings and foundations at the Kennecott Utah Copper concentrator, including a 2,200 cubic-yard crusher foundation and a three-foot thick mat slab footing. 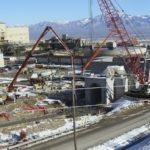 There were also over 50 other separate footings and foundations for conveyors, steel structures and three small buildings on the Kennecott property. 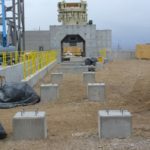 One of the major challenges of this project was the placement of large quantities of concrete during the winter at a high elevation. 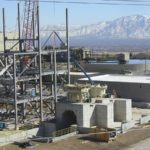 It was also built during a time of cement shortages. 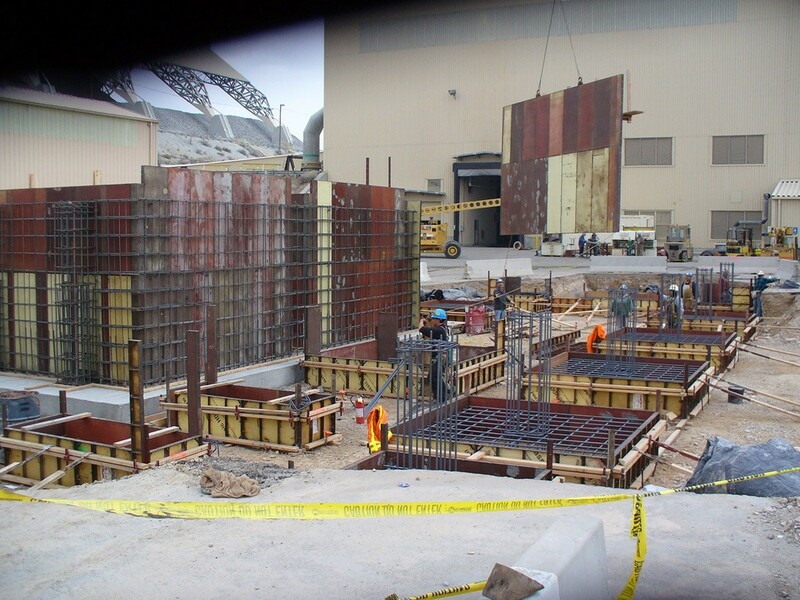 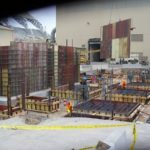 Big-D Construction used its longstanding relationships with concrete suppliers to secure sufficient concrete to keep the project moving on schedule. 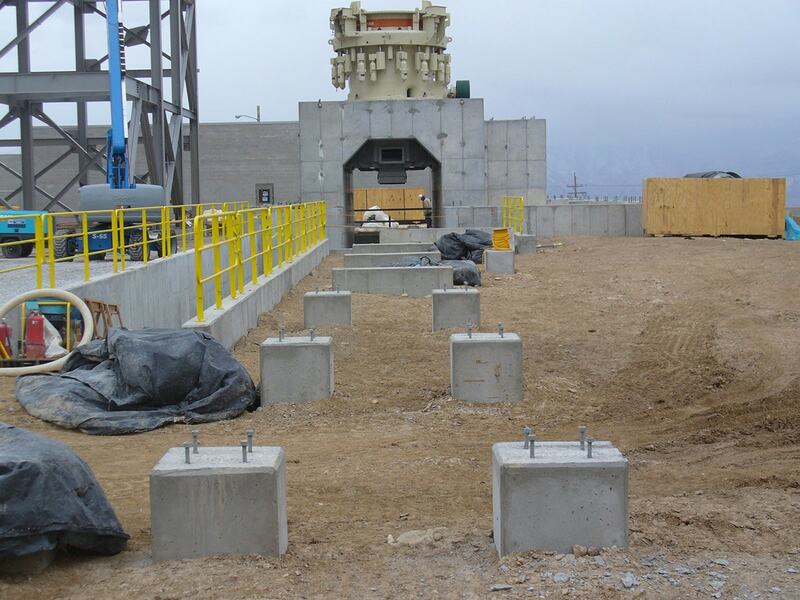 In addition, the work had to be completed without interfering with the operation of the adjacent concentrator.